Little Wolf Events are experienced exhibitors who have turned their hands to organising superb events. 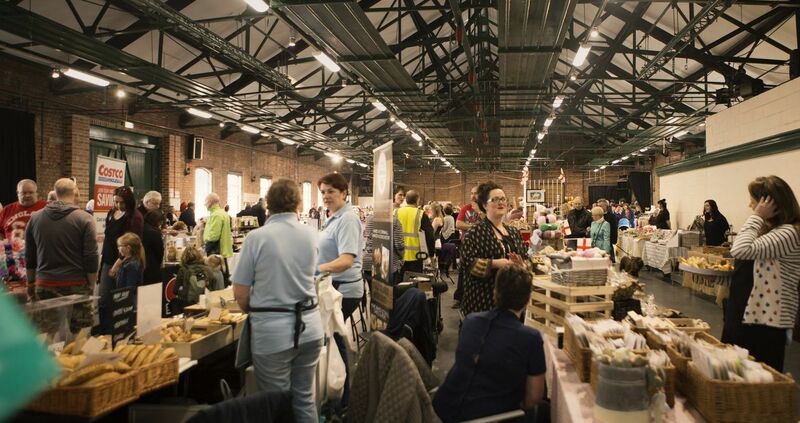 These unique gift, food and drink focused held events take place in The Ironworks at Elsecar Heritage Centre, a large building with large set up doors for easy access and stallholder parking outside the building. 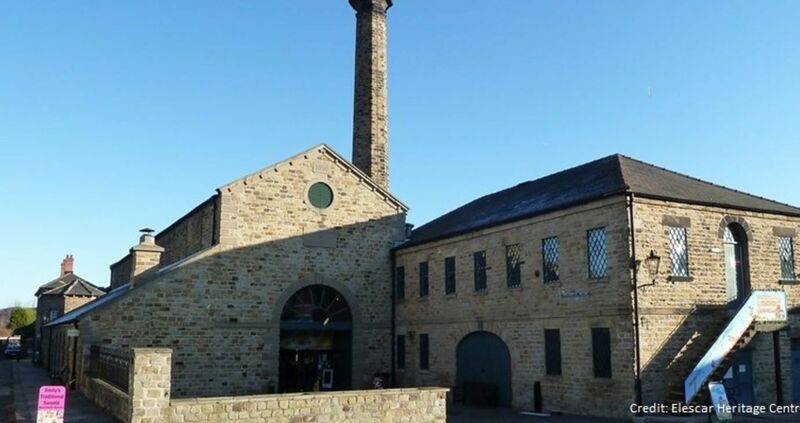 Elsecar is a remarkable village, transformed by the Earls Fitzwilliam into a thriving centre of iron and coal. 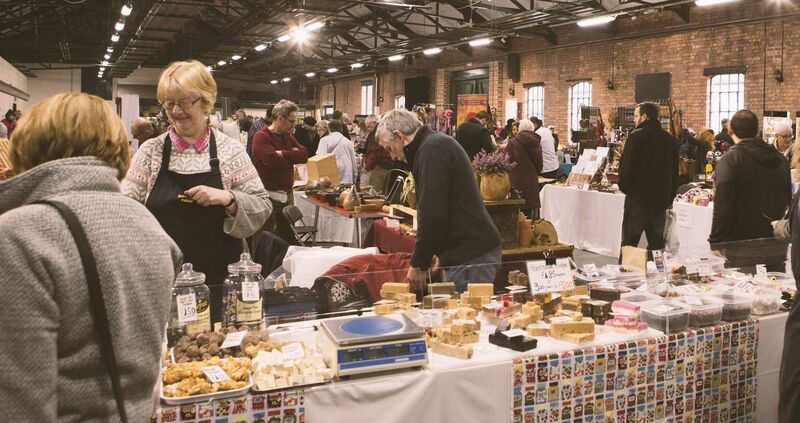 Thousands of visitors can browse the workshops, shops, traditional cafes and antique centre. 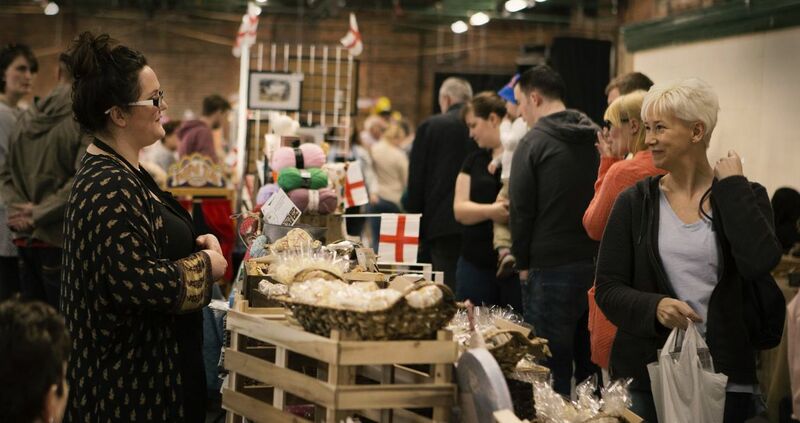 We’re looking for stalls selling goods that shoppers can’t buy in the shops to create a unique shopping experience. Our marketing will take the shape of leaflets, posters, local press, social media with hopefully interaction with our exhibitors to increase the footfall even further! Our events will also be listed on the Elscar Heritage Centre website. Full payment required with booking. You can return to this event page to book extra Sundays at any time however and pay as you book. We will simply add this to your order. Please note: Your stall must not exceed the size of your booking, and must not block or inhibit any aisles or walkways. No stands can be placed in the aisles. 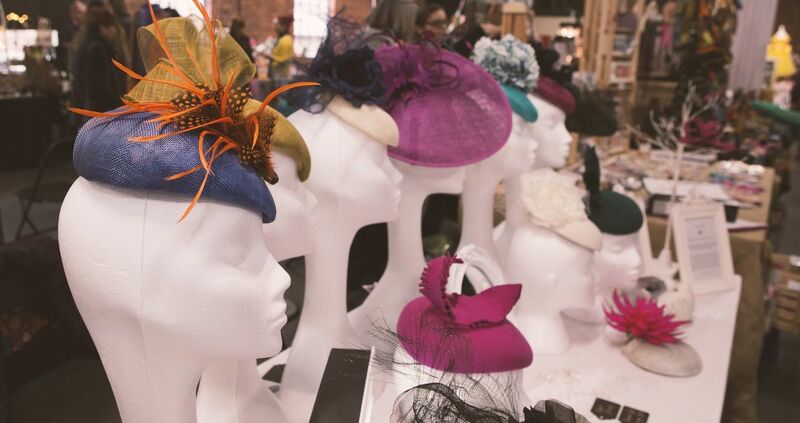 If you have a stand, rail or table you wish to bring you must book enough extra space to accommodate it. ​Click on the dotted lines to reveal more package information, you can refer to the shopping basket at any time to review your total. Set up - further instructions will be sent closer to the event date, usually the week before each one. To be located inside the ironworks room. No tablecloth provided. Select your table requirement before adding this extra floor space. Bring your own weighted gazebo. No tables or chairs provided. No electric available. We'd like to provisionally apply. We are interested in trading at this event, please can you pencil us in, but appreciate without payment a stand cannot be reserved.